New and improved! 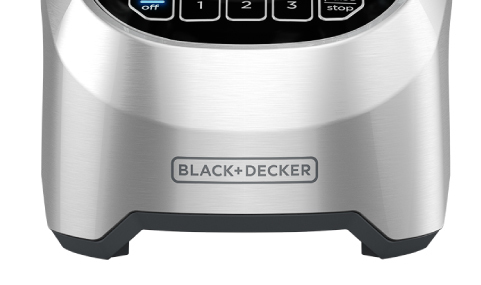 This 3-speed digital blender features a heavy-duty metal base that stays in place for crushing ice, blending soups, and so much more! 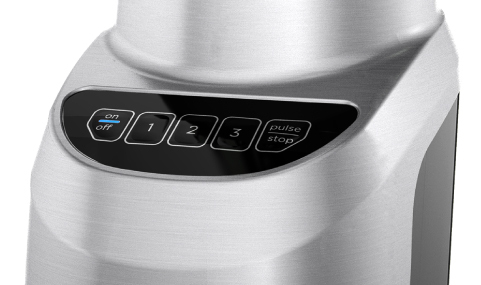 Easy digital controls and a pulse function control the 700-watt motor and 4-tip, stainless steel FusionBlade™. Plus, all removable parts are dishwasher-safe for easy cleanup. The energetic motor delivers 700W at peak performance* to easily crush and blend an array of ingredients. 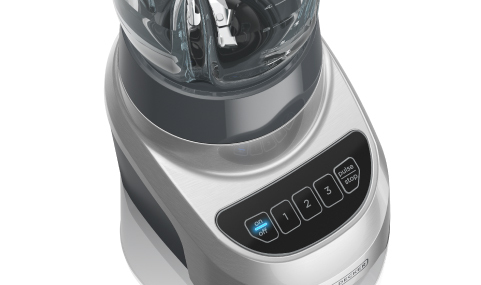 For continuous use, the blender uses 350W of power. 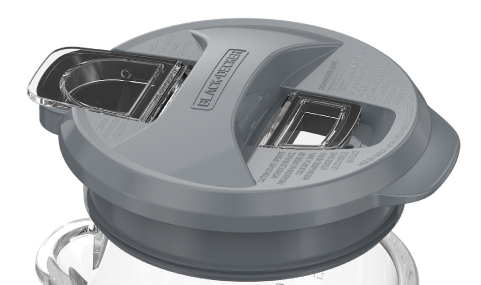 The thick, sturdy glass jar has a classic feel with advanced performance, and the spout is molded for easy, spill-free pouring. 3 Speeds + pulse make operation simple and help create the perfect consistency. Plus, the digital controls are easy to wipe clean. 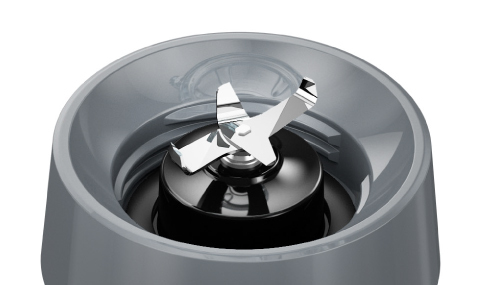 Rubber feet keep the powerful blender in place during operation. For a quick cleaning solution, combine hot (not boiling) water and dish soap in the blender and run it on low for 30 seconds. It works like a charm.